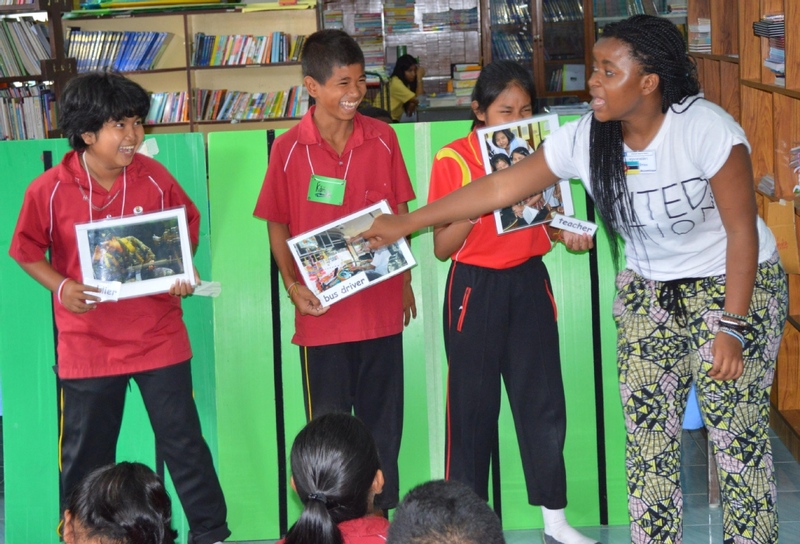 An award winning charity teaching English to underprivileged children. We need fluent English speakers to join our round the year program, to help provide a continuous input in the schools. We have the curriculumfor each school and lessons to match the curriculum. This means your lessons will form part of a planned program that is relevant to the schools and to the children. We have schools waiting for volunteers. Anytime except the school holidays which are April/May, October and 1 week at the new year. No time limit. Two weeks or two months. This fee covers office rent and equipment, colour printing, photocopying, internet, and taxis to the schools.. Discounted dormitory accommodation at a local guesthouse with restaurant and bar. Alternatively choose your own hotel accommodation. List of details anf contacts provided. 4/90 Soi Bang La On, Khao Lak, Takuapa, Phang Nga 82190 Thailand, Khao Lak, Thailand. We are well resourced, what we can't obtain we make..
Ken the teacher provides curricula and the lessons to follow the curricula. Sunny the Co-ordinator schedules school placements and arranges the week's lessons for each volunteer team. Thailand's best weather is from December to March. 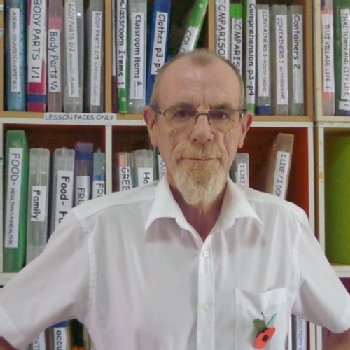 Volunteer Teacher Thailand is run by a British teacher. We keep a record for every class, so volunteers know what has been taught, and what they should teach next.  We have a library of ready made lessons that match the Thai National Curriculum. A team will be given their lessons for the week, "Grade , e.g. 1 - "Days of the Week" Grade 2 - ' Things in a House', Grade 3, 'Transport', Grade 4 'Shops and goods', Grade 5 'Dates, calendar numbers'. Please study each lesson. There is a Lesson Plan to help you. Photocopy the worksheets for each class. Days of the Week has an activity where the children cut out card to make a fan. each leaf of the fan has a day printed on it. You need to copy the fan template onto card for each child, Take the box of scissors and a box of split pins. . Go through these lessons so you are familiar with them. Think how you can present it to involve the children and make it fun.Please check every laminated picture or word to ensure each has a velcro tab on the back. There is an old northern saying 'You can't weave without bobbins.' Here's your bobbins, have fun! 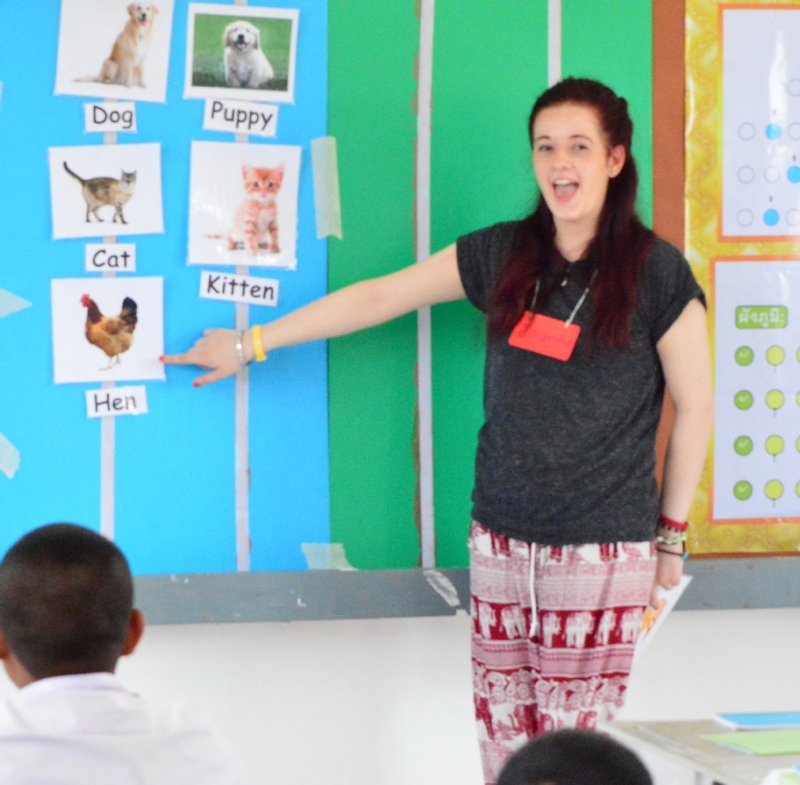 We at Volunteer Teacher Thailand would love to hear from you!